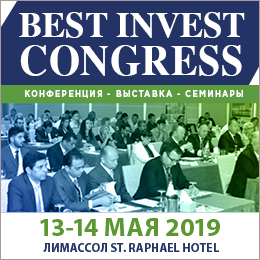 Distribution: Delivery – 1200 businessmen in Cyprus, 20-30 copies to each advertiser (banks, auditors, accountants, business service providers). The rest of copies are distributed during business events (at least 6 for every issue). 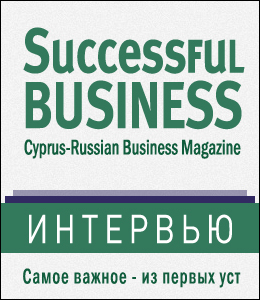 A free copy of the magazine can be found in few business halls and selected 5*hotels in Cyprus. It is sold in several esteemed kiosks and shops all over Cyprus (65 selected outlets). Issue schedule: January, April, July, October. The payment should be done one month prior the issue (1st of June for July issue, for example). 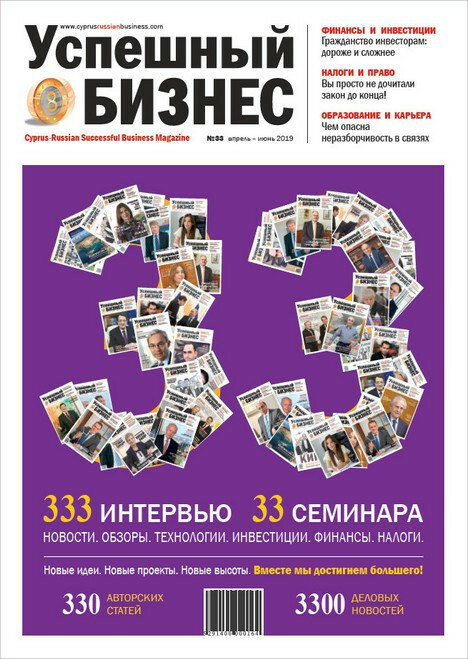 Pages are distributed on «first came, first served basis». We offer discount on one year prepayment. • Dead-line for booking adverts in the issue №25 (April 2017) – 1st of March 2017. 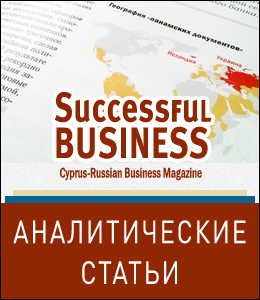 • Website of the magazine (daily updates) www.cyprusrussianbusiness.com. You may advertise there as well or place there your articles and press-releases (50 euro per item).